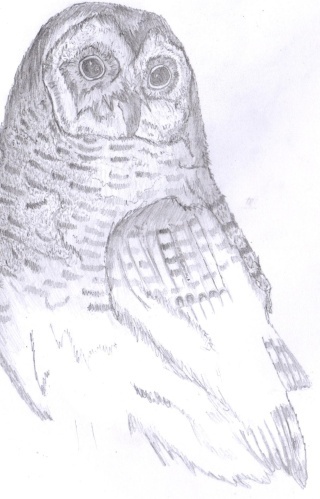 Here is one of my owl drawings. It is not finished yet, but you can see where it is going. I love art. At collage I'm currently doing it, but there is a lot of work. About Pop Art etc. I'll get an example for you. Here is one. Its called 'Op Art' and is meant to make your eyes go funny. 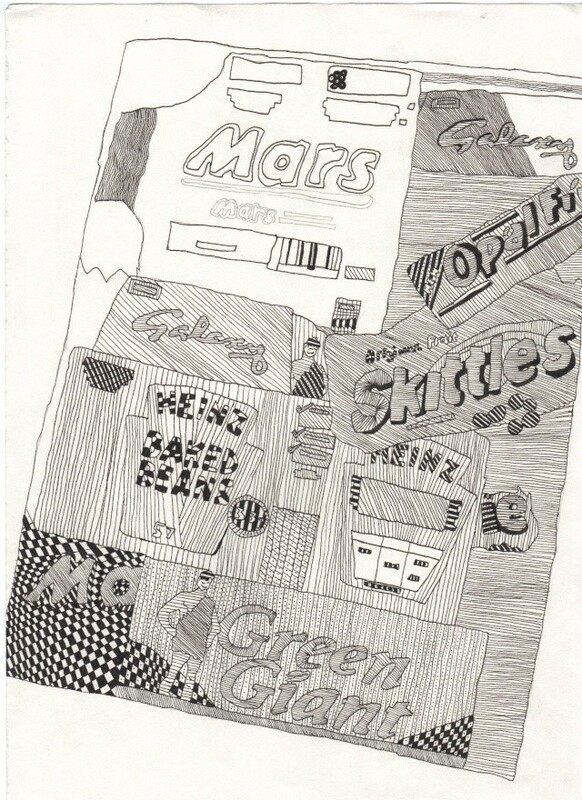 It is in black and white, because thats how I drew it!